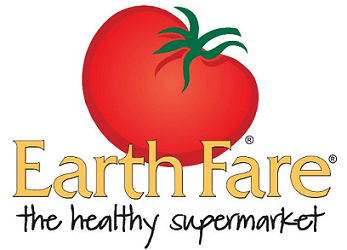 Here are the complete sale list this week for Earth Fare. Be sure to scan your ad for complete sale/ad information in case there are other deals you may need! You can also find additional Earth Fare Coupons for this month, too. If you have not already, sign up for their Newsletter to get your weekly coupon. Trust me, these are the best coupons and you do not want to miss out on them.